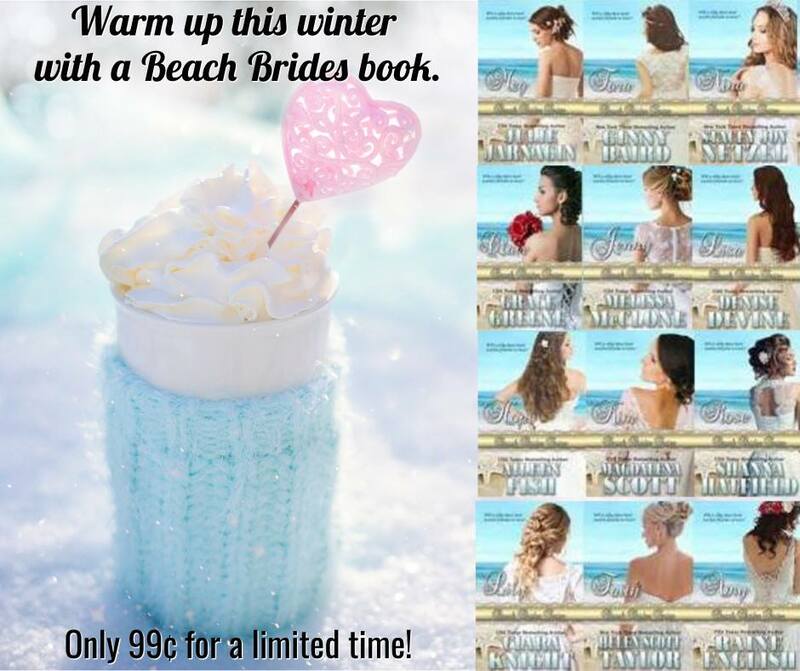 Sweet Romance Reads: Warm up this winter with the Beach Brides Series! Ready to escape the cold? Pick up a Beach Brides Series book - or all twelve - and find out if a message in the bottle can lead to a happily ever after. Each book in the series is on sale for 99 cents, for a limited time. The books are available on Amazon, and most are also in Kindle Unlimited. What a great series. Thanks, ladies! Thank you so much, Josie and Margaret!